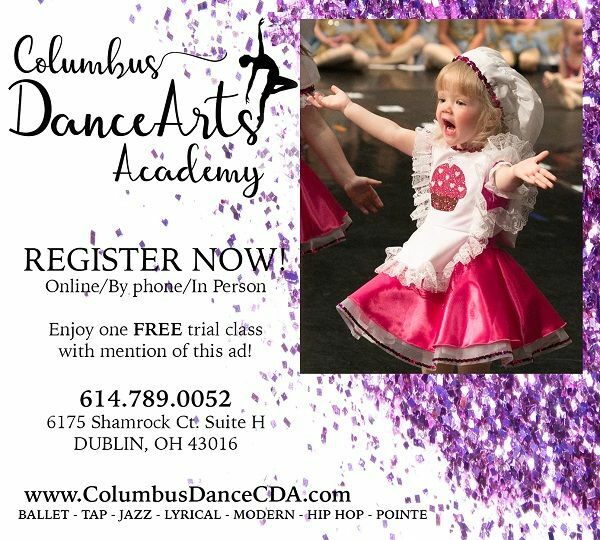 Columbus DanceArts Academy (CDA) is a performance based Dance Academy offering dance classes and dance performances for toddlers, preschool, youth, elementary, preteen, teen and adults. 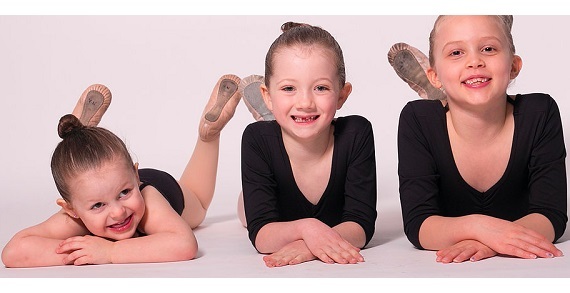 CDA emphasizes success based dance instruction with age and level appropriate curriculum in a positive, family – friendly environment with professional, experienced dance instructors. Easily accessible Northwest location! Providing quality dance classes and performances to Dublin, Hilliard, Upper Arlington, Worthington, Powell, Columbus, Marysville and more! Ballet, Tap, Jazz, Hip Hop, Creative Movement, Modern, Lyrical and Pointe. Ages 2-Adult: Beginning, Intermediate, Advanced and Pre-Professional Levels. Mini/Kinder Program Includes: Creative Monthly Themes, Age Appropriate Music and Hand Props Which Assist In Igniting The Imagination! Call Today for a FREE Trial Class 614-789-0052!